Annual Turnover2015-16 Rs. 50-100 Crore Approx. 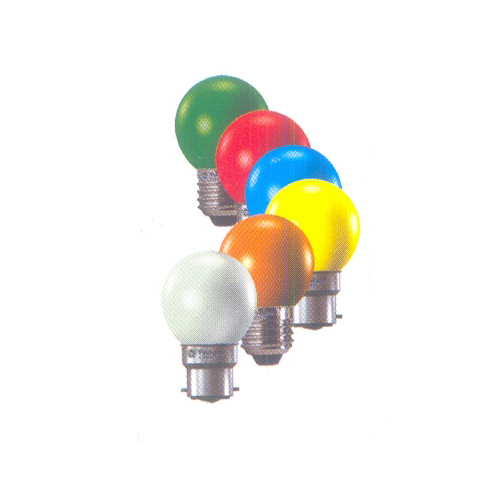 Incandesent Lamp, Decoration Lamp, Compact Fluorescent Lamp, LED Lamps, LED Downlight etc.